Wishing you a very happy Christmas. May you find joy and peace amongst the busyness. 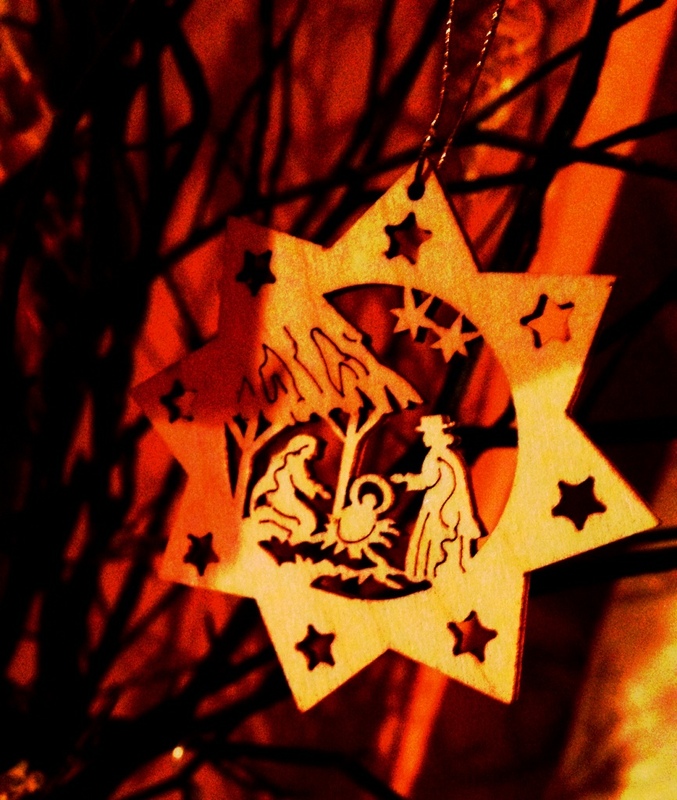 This entry was posted in Spirituality and tagged Christmas on 24 December, 2013 by Rosalyn.